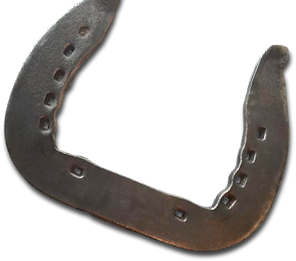 Classified Ads are offered through the Clydesdale Breeders of the U.S.A. for Clydesdale horses for sale, or Draft Horse related items that a member may have for sale. These classified ads are run by fiscal quarter (such as January/February/March, etc.). 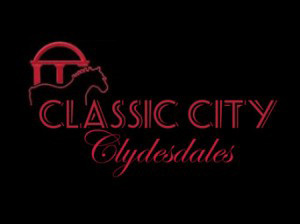 The classified ads are free to active, dues paying members of the Clydesdale Breeders of the U.S.A. The non-member rate for a classified ad is $25.00 per quarter. Each ad is limited to one horse, item or service, and a maximum of 100 words per ad will be permitted. An ad can be loaded any time during a fiscal quarter, but will still be charged for the entire fiscal quarter. 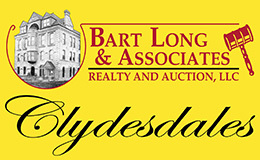 To get your classified ad on this web site, please register and log in on the Clydesdale Breeders website. You can then create your classified ad! Your ad will be submitted to the Clydesdale Breeders Office for approval and posted. Any person who submits material, including but not limited to photographs, for publication on the Clydesdale Breeders website agree to indemnify the Clydesdale Breeders Association of the U.S.A. for any and all legal fees that arise as a result of such publication, including but not limited to damages that arise from claims of any copyright laws, libel, plagiarism, misrepresentation of horses or products, failure to deliver horses or product, or violation of rights of privacy. A registered account is required in order to post a classified ad. Please login using your existing account or create a new account using the registration form below. Once your account is created you may proceed to login and create a classified ad. Please register an account to start posting classified ads. Account registration is free and setup is easy!